SOLAR: Presentation in the Netherlands! Welcome to the SOLAR-project blog! 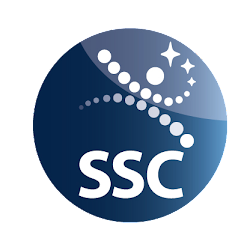 In 3 weeks we will be at ESA-ESTEC in Holland to present our project proposal to a jury. Since the invitation we have worked on the technical design, electronics and software of our experiment. And now we are working on the presentation so that we are fully prepared in Holland. Right now we are working on the outreach programme and we felt it was time for our first blog-publication! 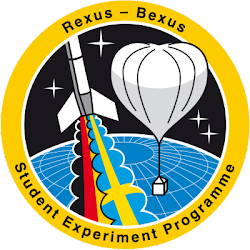 NB REXUS & BEXUS Programme is a Swedish-German student programme (the basis is bilateral agreement between SNSB, Swedish National Space Board, Rymdstyrelsen, and DLR) in collaboration with ESA.